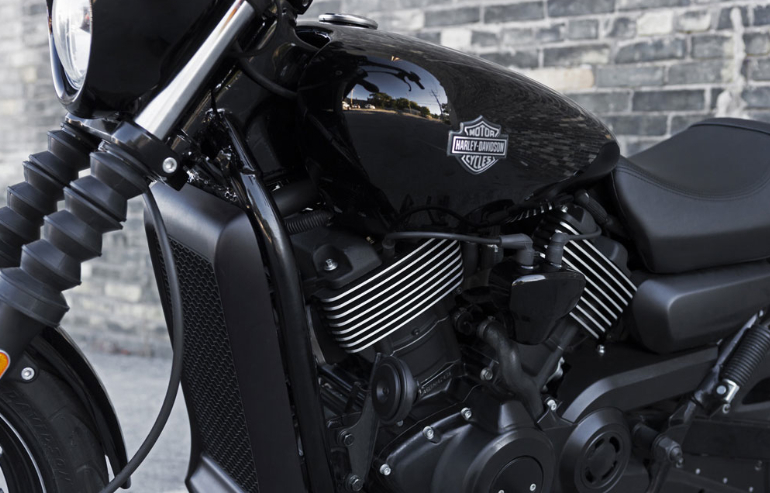 After years of Project RUSHMORE research including thousands of hours of development with skilled mechanics and engineers driving from location to location, Harley-Davidson today acknowledged that the BOOM!™audio infotainment software has been affected by a virus. The virus manifests itself as “ghosting” problems. 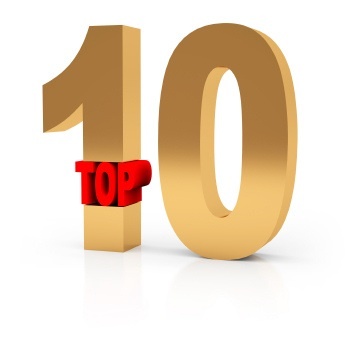 Riders state that the infotainment system is second guessing their music selection, even after making the music choice. 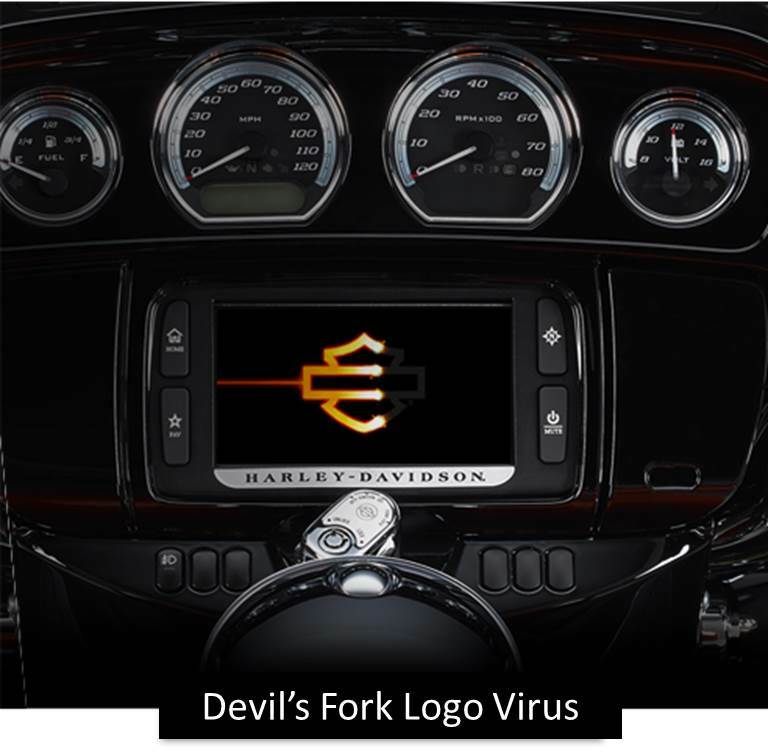 Some riders have reported that the infotainment will randomly reset and the LCD displays a Laffing “Devil’s Fork” logo in place of the H-D corporate logo. The National Highway Traffic Safety Administration (NHTSA) has yet to order up a recall because the motor company has not fully been successful in detailing all the issues and there was no consistent pattern of crashes tied to the virus effect. This raises red flags at the company and in cooperation with Russian and Ukrainian scientists, Harley-Davidson Audio engineers have recently re-located to the basement of the Design Lab to review prototype parts, drawings, pre-production models and other original materials to gain more insight into the virus. Once available, H-D Riders can go to the software download center and grab the file on a USB memory stick. Then insert it in your Boom!™ Box Infotainment System’s USB port and follow the onscreen instructions to update your system. 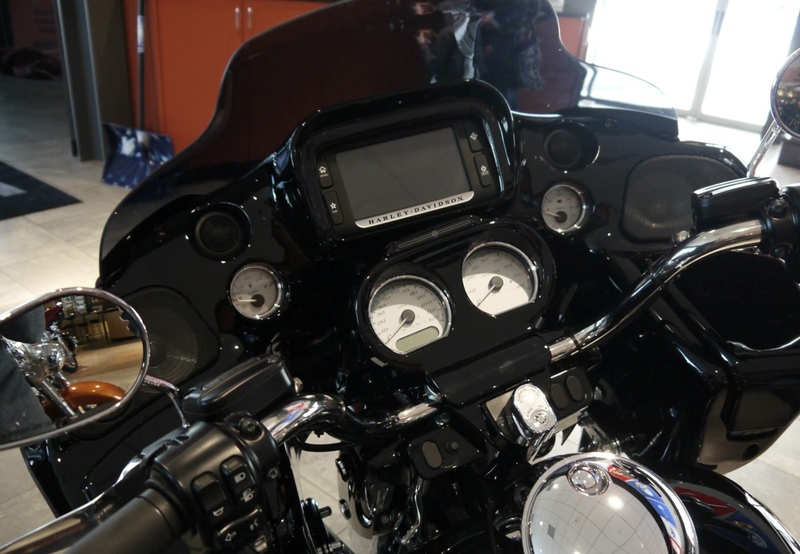 The new application will be called Harley-Davidson Nose, and as the name implies it knows everything about you, the motorcycle and the infotainment system. In addition, as a customer bonus for the trouble of sitting in your garage and working on motorcycle software updates, the motor company will provide the H-D Levity App (HDLA) which spices up “even the most boring of work days” by letting you send happier emails, hold more engaging meetings, and write more mind-blowing presentations. Spy Photo Of A Mid-Year 2014 Road Glide? 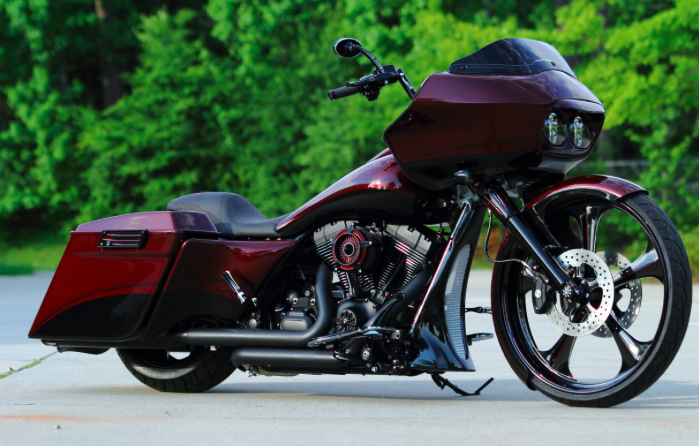 A Mid-Year 2014 Road Glide? 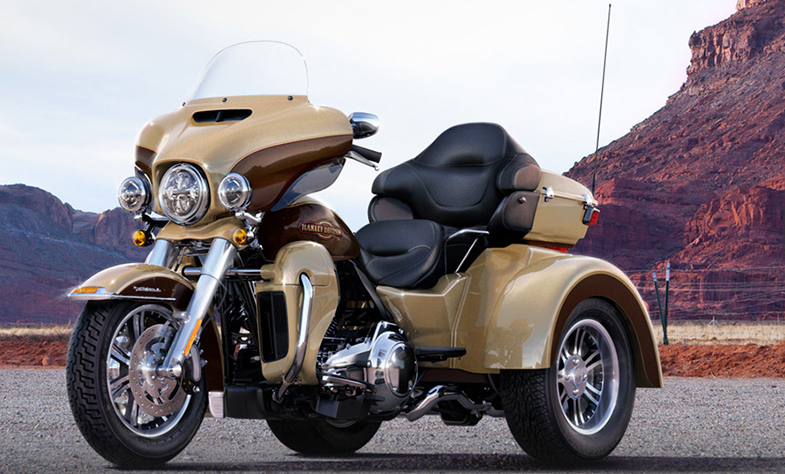 The Harley-Davidson Road Glide is different. Different design, different ride and the motorcycle has incredibly loyal customers. Customers who appreciate the wind control and handling that comes with a frame mounted fairing are not typically going to switch to another model. 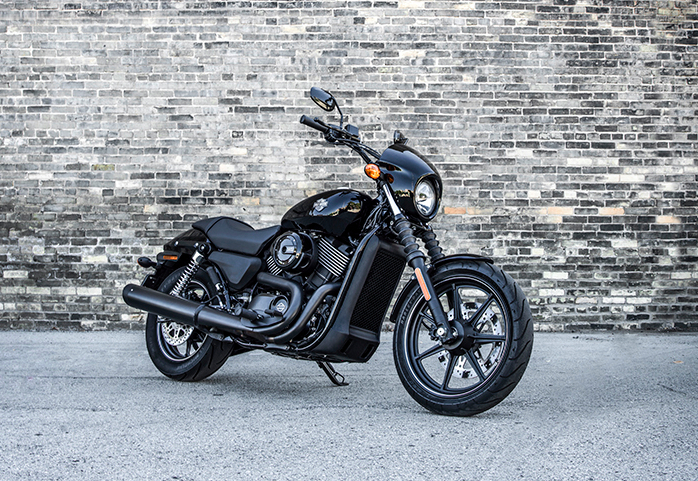 However, the Road Glide does take people off competitive brands and without it in the H-D line up dealers are missing an opportunity or worse, will see erosion of market segment share. Sales numbers do talk and during the last earnings call, CFO John Olin stated that the Road Glide represented approximately 9% sales volume and would be back from its temporary hiatus. And now in the buzzfeed there is more speculation about what the 2015 Road Glide fairing may look like. Thanks to Worth Harley-Davidson, the Kansas City, MO., dealer posted photo’s on a Facebook page. Why wait for the 2015. This nice custom fairing could hold all your aftermarket Project RUSHMORE electronic purchases?! Photo courtesy of Worth H-D.
Harley-Davidson has issued another safety recall on its 2014 Project Rushmore motorcycles. This time it’s for a defect that could result in the loss of brake fluid. It potentially affects 436 trikes manufactured from July 24th through September 2nd. It’s due to an incorrectly machined part, and the trike may have an excessive steering angle that allows the inner fairing to come into contact with a brake fluid reservoir, resulting in a loss of fluid. The steering damper may also be damaged. The result could be a loss of brake fluid from the rear reservoir which would reduce brake performance. The steering damper damage could reduce the rider’s ability to control the motorcycle and either condition increases the risk of a crash. This is the second recall of Project RUSHMORE motorcycles. Last month, Harley recalled about 29,000 bikes and trikes for hydraulic clutch system problems (HERE). Harley-Davidson is in the process of notifying owners, and dealers will inspect the trikes and replace the fork stem bracket, as necessary, free of charge. The recall is expected to in late November 2013. Owners may contact Harley-Davidson at 1-800-258-2464. Harley-Davidson’s recall number is 0152.